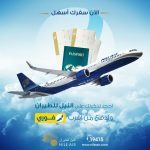 Cairo- February 2018: Based on its leadership in E-commerce in the Egyptian market, Jumia announced that it has signed an agreement with “Fawry” the leading online payment company; this is in order to facilitate the process of payment to its customer by paying through “Fawry” which is found all over Egypt. Based on the new partnership between Jumia and Fawry, now customers can choose the new payment method using “Fawry” to be added to the other means of payment either through cash on delivery, prepayment on the site or payment through credit card on delivery which was provided by Jumia in the governorates of Cairo and Giza. Eng. Hesham Safwat, CEO of Jumia Egypt, said that: “The new partnership with “Fawry” came as a result of the prominent reputation that Fawry has in the Egyptian market as it is considered the leading company in the field of online payment. Moreover, it is found all over Egypt, and in the framework to facilitate and innovate new payment methods to be added to “Jumia” payment methods. “Jumia” has chosen to pay Via “Fawry” as it is considered an easy and secure way to pay for purchases; it is also available 24 hours a day. For customers in Egypt, at the step of purchasing the customer selects the payment method through “Fawry” followed by a message from “Fawry” to the customer with a code to allow him to pay at any of its outlets found all over Egypt within 48 hours. At the same time, Jumia sends an E-mail to the customer to locate the nearest “Fawry’ outlet using GPS, and when the customer pays the value of his order at “Fawry” he will receive a text message and an E-mail from Jumia to confirm the order. 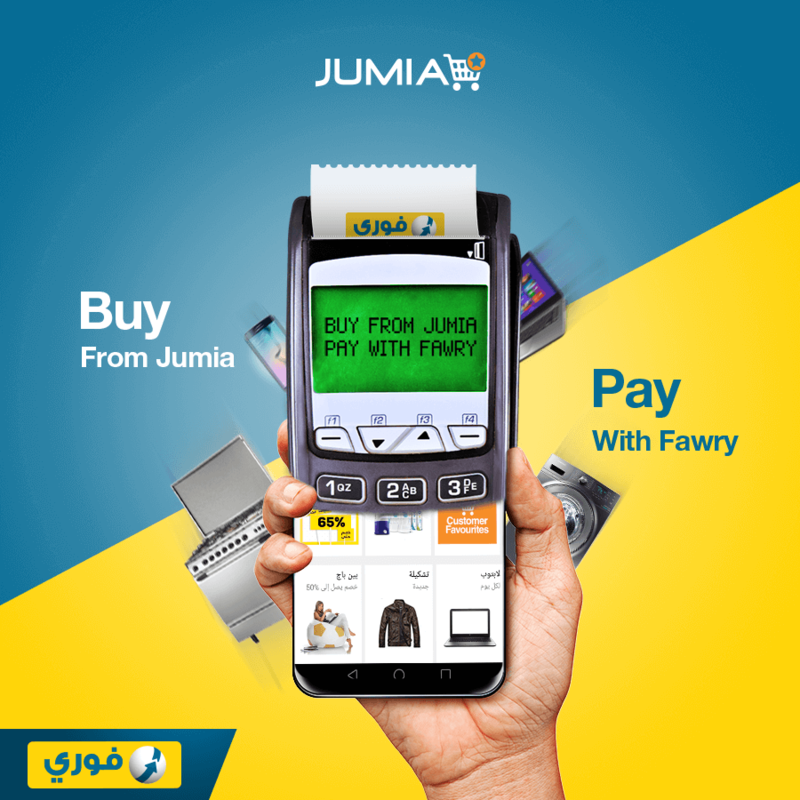 Mohamed Okasha, the Managing Director of Fawry, said: “Fawry is always looking forward to what is new in the field of electronic payment, so that we have chosen to announce our new product at Jumia, the leader in e-commerce in Egypt. As a result, Fawry is proud to work with Jumia according to the strategic partnership between the two companies, Fawry is aiming to innovate a new and different payment methods to serve all small and large electronic shops through cash payment by 75,000 sales points all over Egypt or through credit card or cash on delivery. Our partnership with Jumia is considered our first steps to support e-shopping in Egypt and the region.